A photo of Lambda Chi Alpha member Kyler Watkins in blackface is circulating social media. 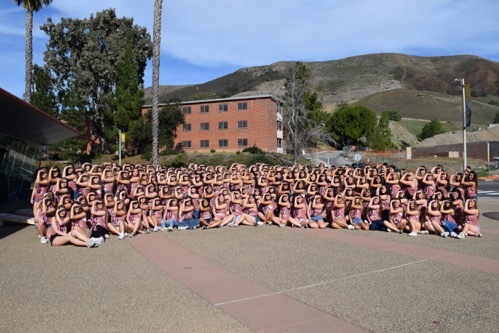 The chapter joins Cal Poly amid increased interest in sorority recruitment. After DTD’s national organization conducted a membership review Jan. 12-14 that cut the chapter down to 15, the fraternity dissolved. The fraternity was placed on suspension because the chapter was reported to have held an unregistered party during late September. 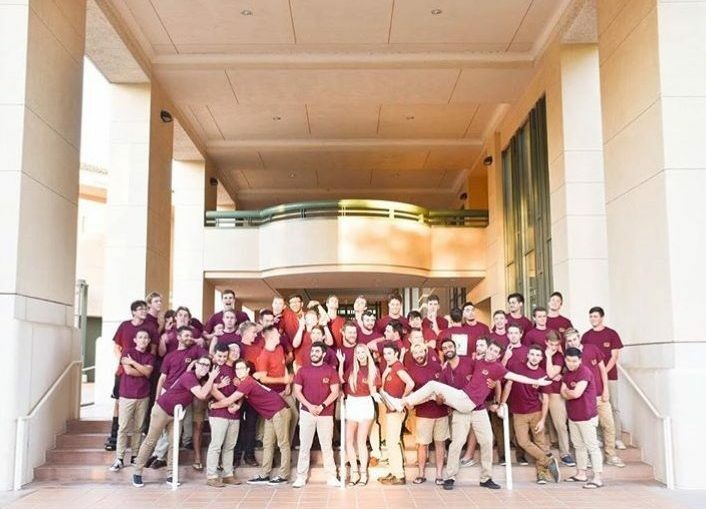 In the past academic year, PIKE has raised more than $25,000 in philanthropy. Mustang News sat down with Marino to ask him about his goals for greek life. Both coordinators were in greek life during their time as undergrads.